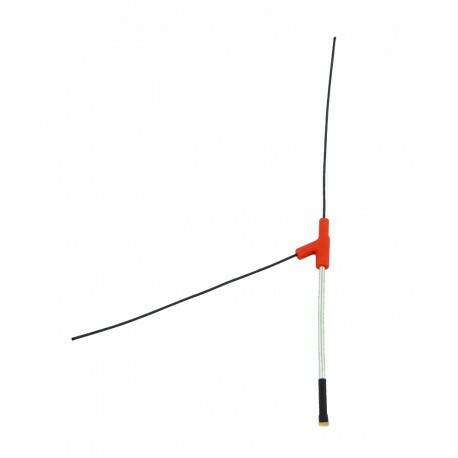 The Dipol Vee type antenna is tuned to the 433MHz band. It is used in RC link and notification systems. 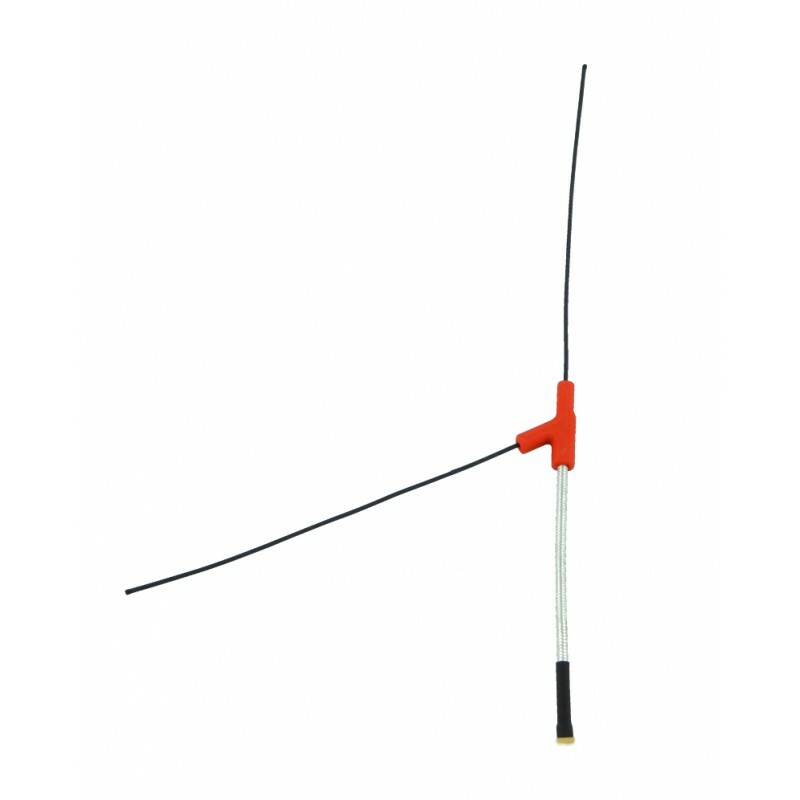 Often used in radio link solutions to control drones.